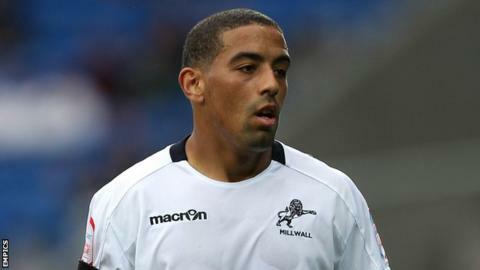 Millwall winger Liam Feeney faces at least two months out after damaging ligaments in his ankle. The 25-year-old sustained the injury in the 3-1 win over Middlesbrough in the Championship on Saturday. Physio Bobby Bacis confirmed Feeney will have to see a specialist and will be on the sidelines for a minimum of eight weeks. Feeney joined the Lions last August and went on to score five goals in 39 appearances last season.